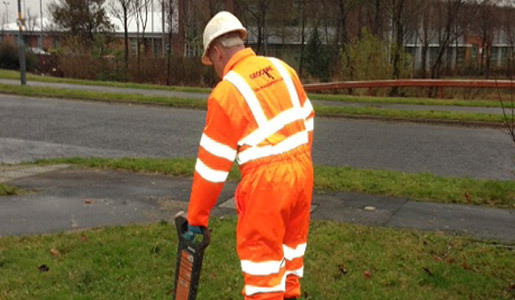 Within the Geocore team we have trained, drainage technicians who are professionally qualified to deliver a range of surveys. Geocore covers everything from domestic properties to large commercial sites. Our reputation for professionalism and the quality of our drainage work continues to grow, working with national bodies such as the Ministry of Defence (MOD) on inspections, reports and repairs at numerous locations throughout the UK. 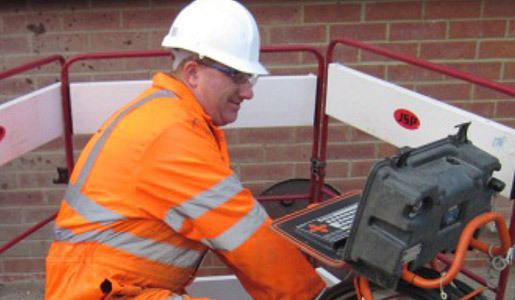 This two-pronged service delivers detailed drainage information backed up with quality repairs. 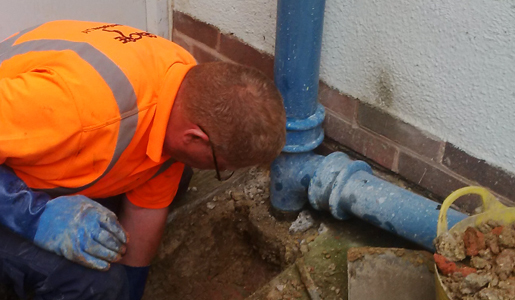 As experts in the field, we carry out many, many types of drainage repairs including everything from a standard unblock with high-pressure water jetting to the complete excavation and relining of an existing drain system. Drain relining can be carried out on pipes from 100 to 300mm (diameter) depending on the available access and other logistical considerations. 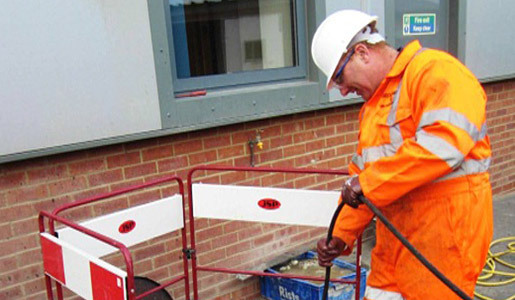 In many instances, the relining of an existing drain is a cost-effective way to address the drain issues, although it isn’t suitable for every application. Where traditional, excavated repair methods are required, we draw upon our extensive ground investigation experience to repair and replace the drain as appropriate, and this includes removal and restoration of collapsed drains.